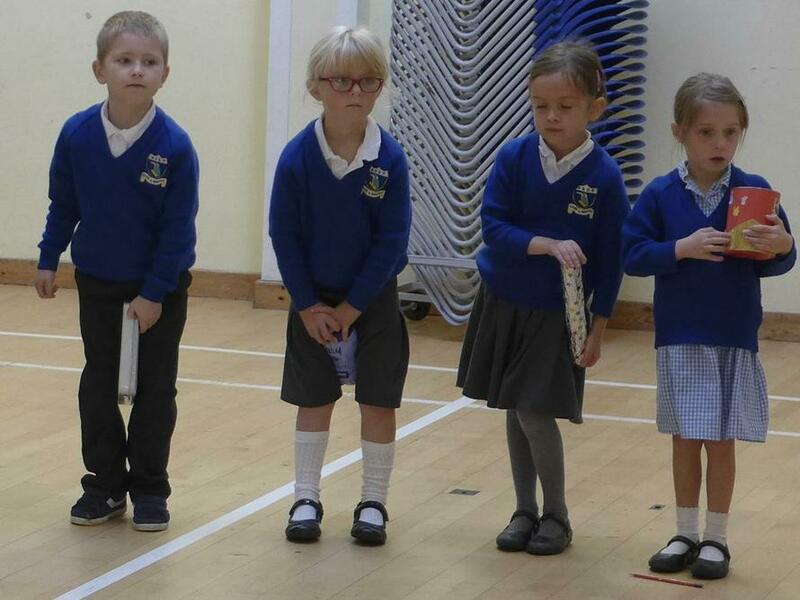 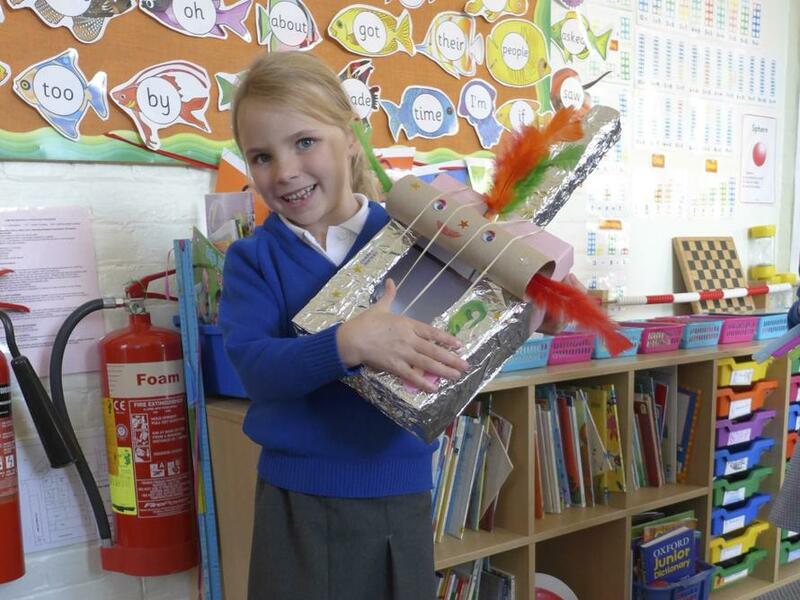 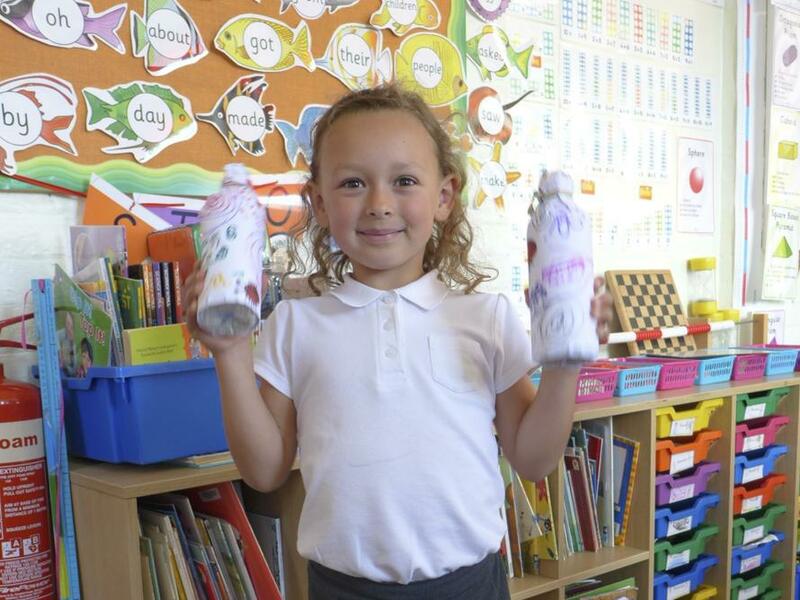 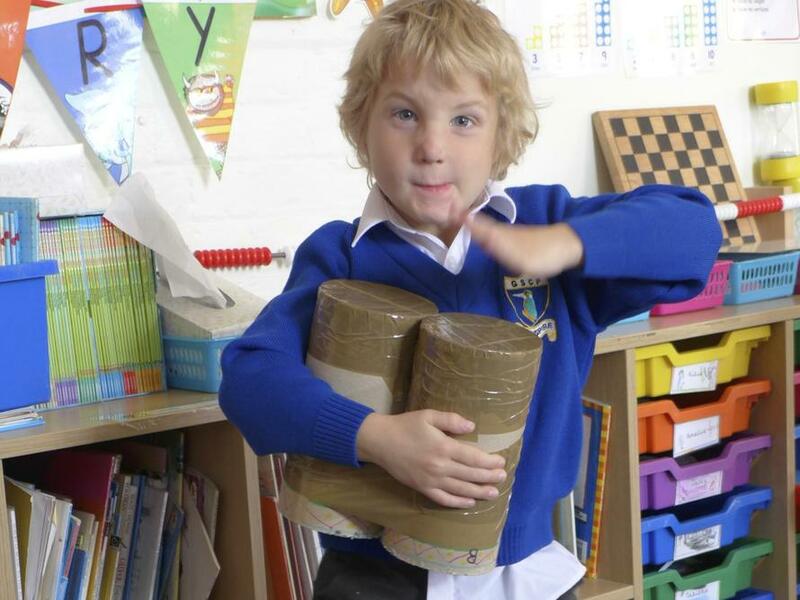 In science the children have been exploring 'Sound and Hearing' and have had great fun not only playing real musical instruments but also creating their own. 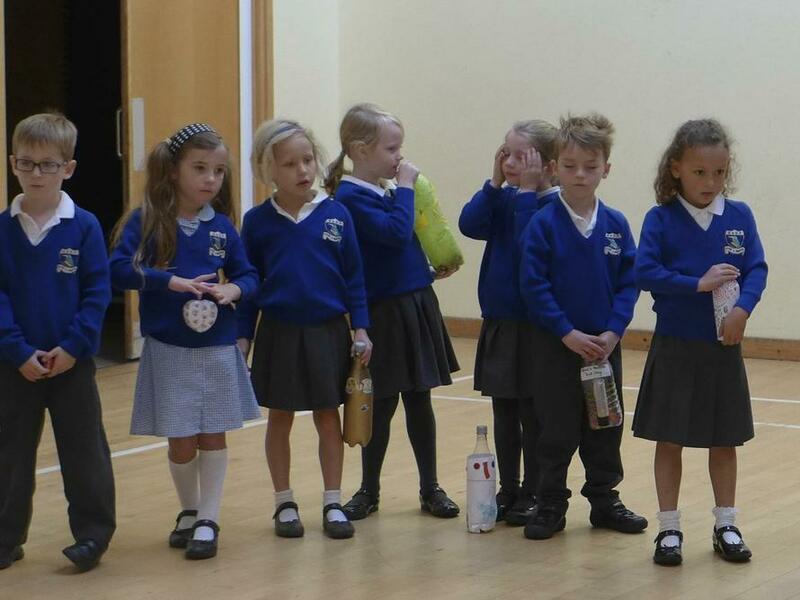 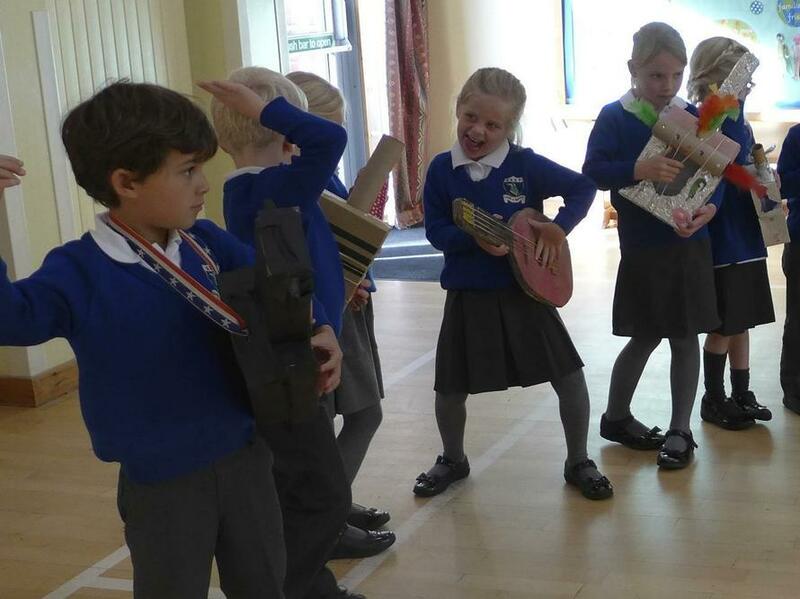 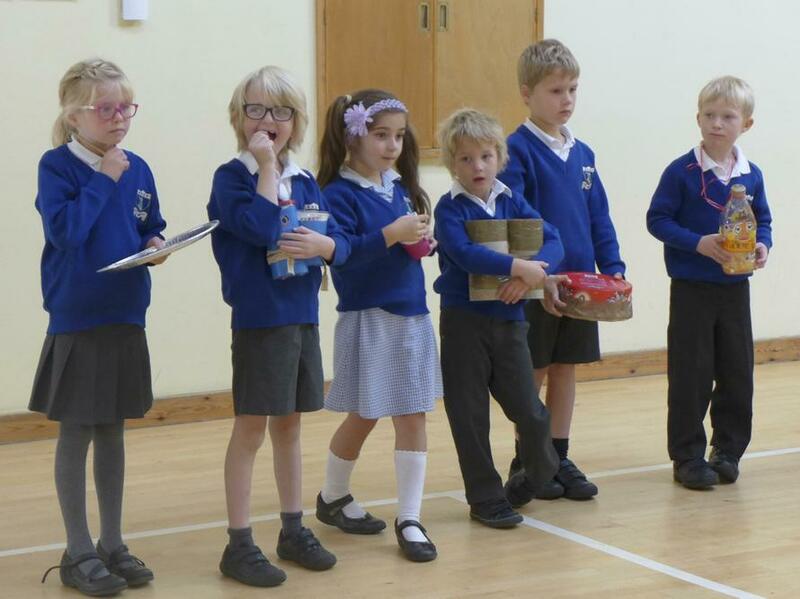 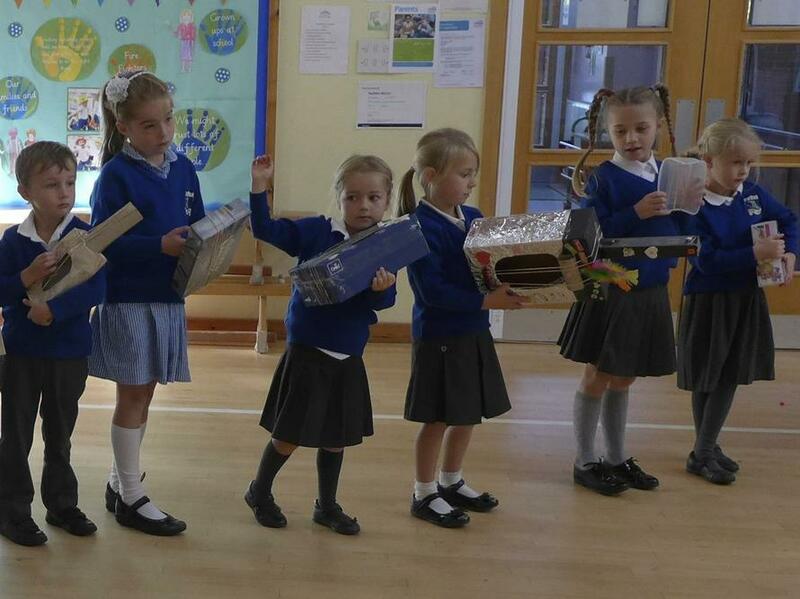 They then established their very own 'Junk Orchestra' and played along to their seasonal poem. 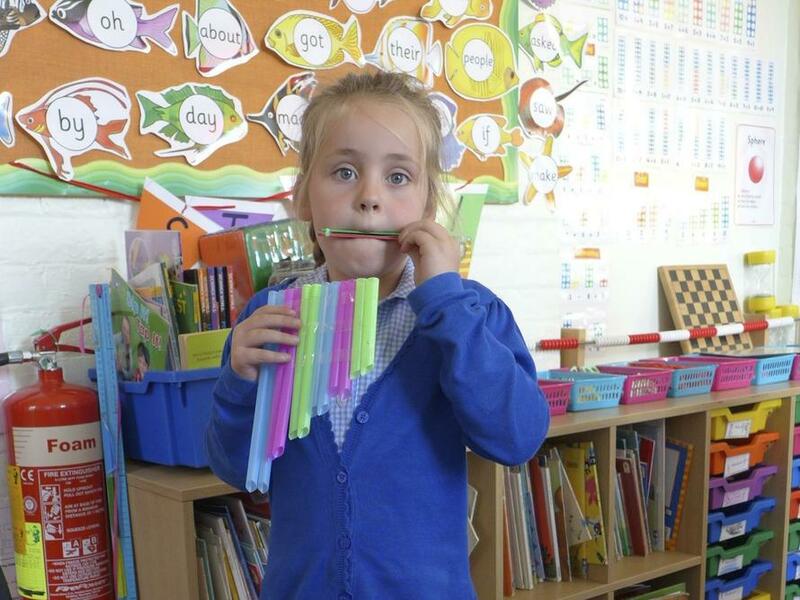 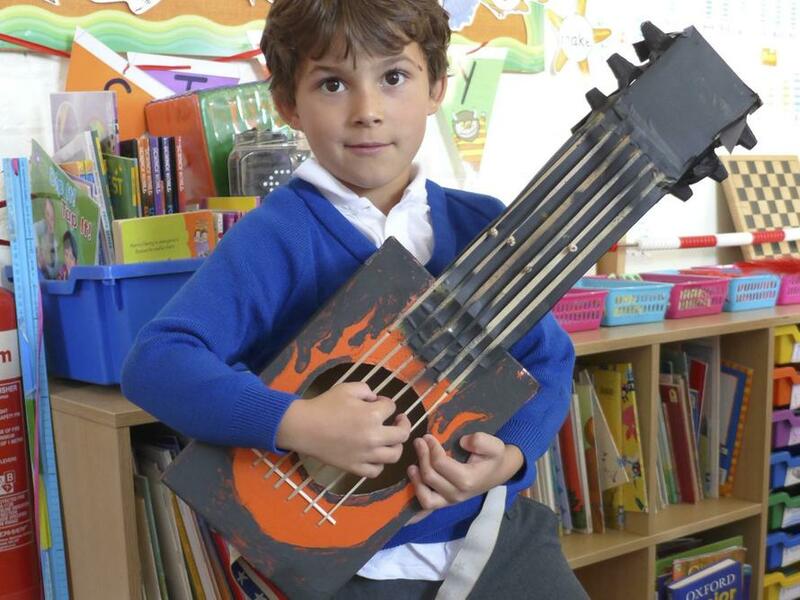 The instruments in their orchestra were grouped depending on how they were played: strung, plucked, banged or blown!